I've always been a very scent driven person. Let me clarify that I mean. Like most people I associate certain scents with corresponding memories. Thus fragrance is a very personal choice. While florals may be my favorite, you may find the smell of amber or musky teakwood to be pleasing. 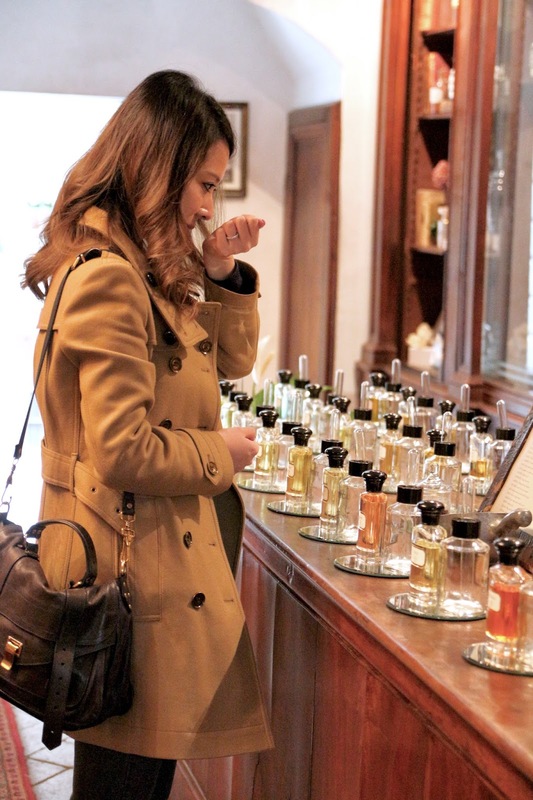 On our most recent trip to Italy I was on a mission to find my signature scent. Something that is unique, distinct and non-ubiquitous. For years I have been using Chloe and Chloe Rose. While I love my perfume collection, composing of fifteen to twenty glass bottles of potions, I was longing for something special. Sure, each bottle had its story but I wanted THE one that I could be excited to wear even going to bed. While in Florence, Mr. K and I found this gem in the picture perfect city of Florence. As we navigated our way on Google map via the Tripadvisor app (our essential travel companion) we began smelling this indescribable scent. A combination of floral, citrus, woods mixed in the brisk Italian air. We knew we were getting close to it by how pleasantly the surrounding smelled. 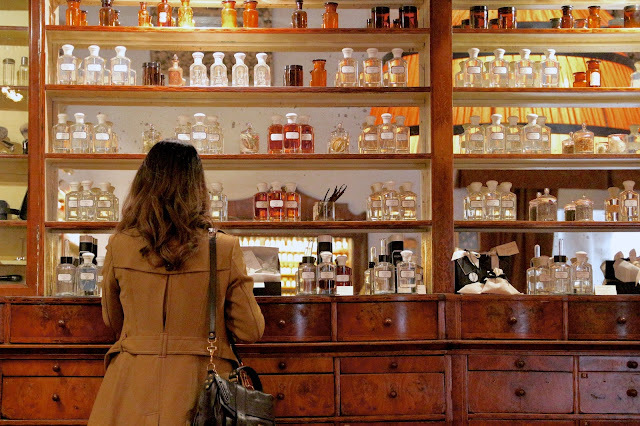 As much as it is difficult to describe scents, it is even more difficult to forget them. Sense of smell is unique to our other senses. It bypasses the thalamus, a part of the brain that processes senses such as hearing and vision, and goes deep into the part of our brains called the olfactory bulb. This explains why scents can trigger intense emotional memories and the last sense to be forgotten in Alzheimer's patients. Experiencing a scent is like riding a bicycle, you will never really forget it. You may find it very difficult to describe a particular scent and perhaps even the feelings and emotions attached to it, however it is something you can immediately recognize. Because those emotions are so difficult to put into words each scent experience is personal. We arrived at AquaFlor 30 minutes before their lunch hour was over. As we patiently waited outside I was beyond excited to explore the unique scents inside. 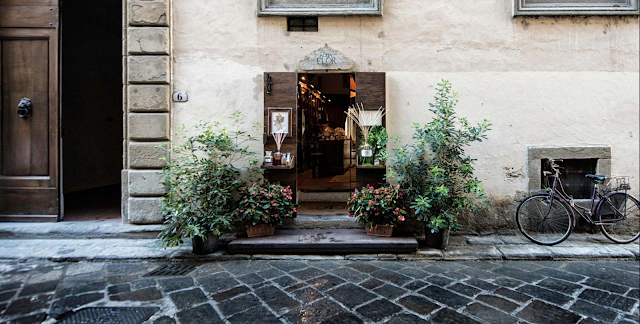 As you enter the store you will find that you have left the modern era and transported back in time. Rustic wooden cases filled with glistening glass bottles reflecting beams of light. On the eau de parfum counter each scent is accompanied with a glass beaker with a test tube inverted within. It reminded much of my college chemistry laboratory days. 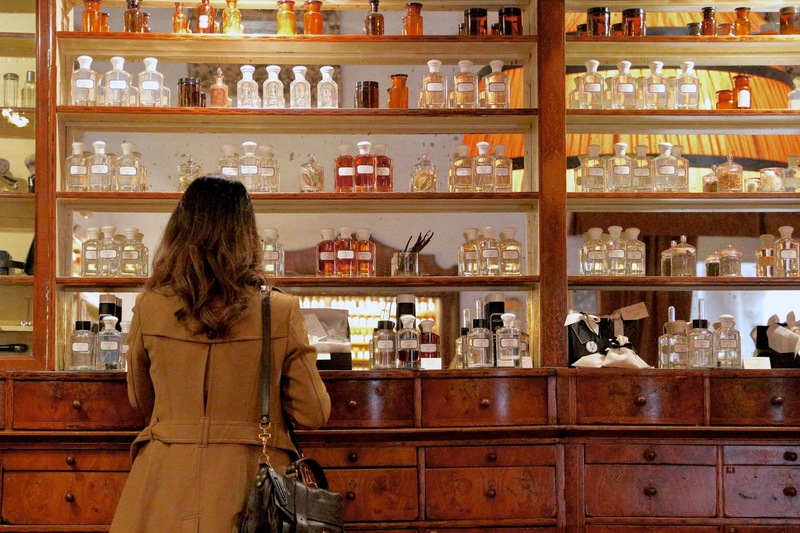 The store is divided into three sections, perfumes, soaps and room fragrance. With my limited Italian, I was able to ask some questions and before I knew it Mr K. and I were being hosted by the most wonderful fragrance specialist. She even took us underground to their laboratory, and gave us a tour of their production site. It was truly beautiful and rustic. Between the unfinished brick walls and stone floor stood many tanks of mixed fragrances ready to be bottled. We must have spent over 2 hours at Aquaflor and I wrapped up this scent overloading experience with a bottle of MM eau de toilette and an Aquaflor room fragrance. Each bottle was meticulously wrapped and packaged. MM actually stands for Marilyn Monroe, and it was specially created for exposition of Marilyn Monroe at Palazzo Madama. I'm happy to report that both made it back to sunny California safe and sound. My only regret is not getting the eau de parfum version of MM. But that just means we must return again in the near future right? I hope you have enjoyed this journey with me. Please let me know if you have a favorite perfume or scent! I would love to hear from you! 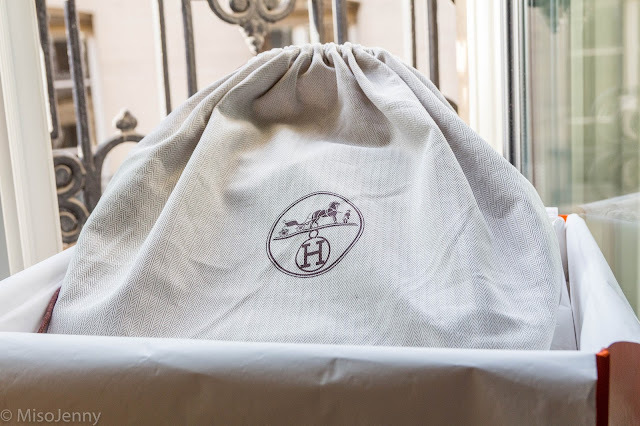 Directly following the FHS Hermes post we have a luxury skincare video! I really hope you guys will enjoy this video. I felt that it was super informative and actually achievable routine. Steve (MrJanallinone) is my close friend for years now, actually almost like family, and I finally reached out to him to recommend me specific skincare items that targets my concerns. If you guys would like detailed review of each of the products please leave me a comment! Mr K and I had the most amazing first year wedding anniversary trip to Italy and France recently. After coming back we have been having major vacation withdrawals. Nonetheless, it has been wonderful every time a friend asks us about our trip. Because we are able to relive these magical moments every time we recall our memories. I’m quite picky when it comes to handbag purchases. I don’t consider myself an impulse buyer. I usually do a good amount of research before taking the plunge. This time even more so than others. Before I start my story, I just wanted to explain why I decided on sharing this particular journey. 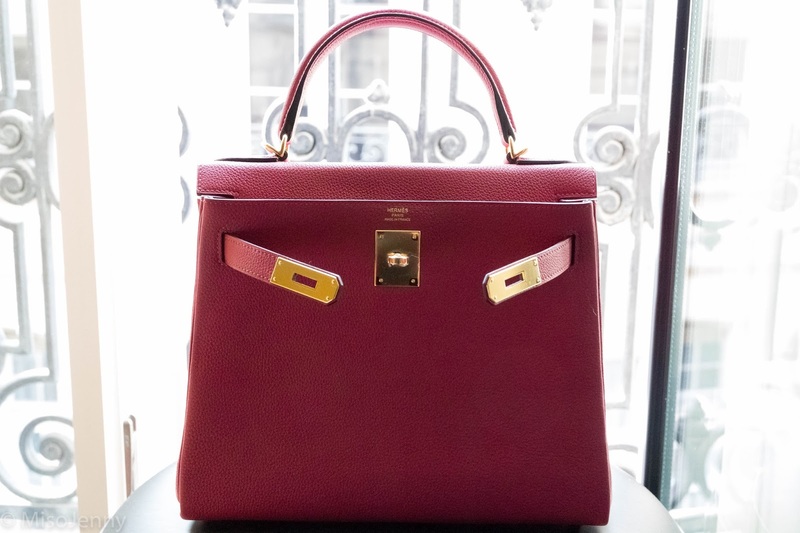 I have always admired and appreciated the classic designs and meticulous craftsmanship of Hermes pieces. I call them pieces and not purses, scarfs, or jewelry, because they are truly artisanal. 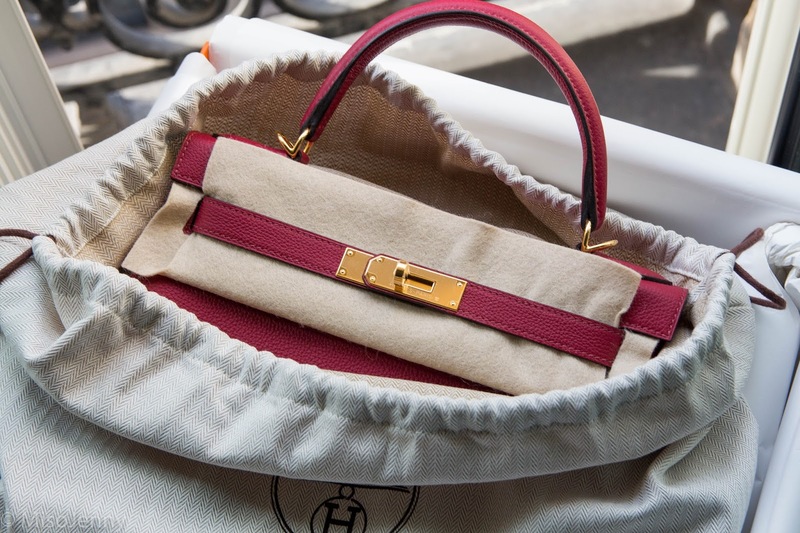 I consider Hermes a heritage brand and truly feel like I can incorporate many of their pieces into my lifestyle, not just handbags. At the same time, I can also see those same pieces passed down to future generations, because they are timeless and classic. Prior to my trip I developed quite an addition reading the stories on TPF (the purse forum) thread on many other’s Hermes experiences inParis. Whether success or not they were undoubtedly thrilling and I looked forward to refreshing that page everyday. It was like catching up on my favorite novel to find out what happened next. Did she score? Did the H Fairy grant her wishes? Is it a B, K, or the particularly elusive C that is rarely mentioned in this Paris thread? What kind of built? A Sellier or Rutourne? What kind of leather? Was it Epsom, Togo, Clemence? I was absolutely absorbed in learning about the history about each iconic piece and their every element. 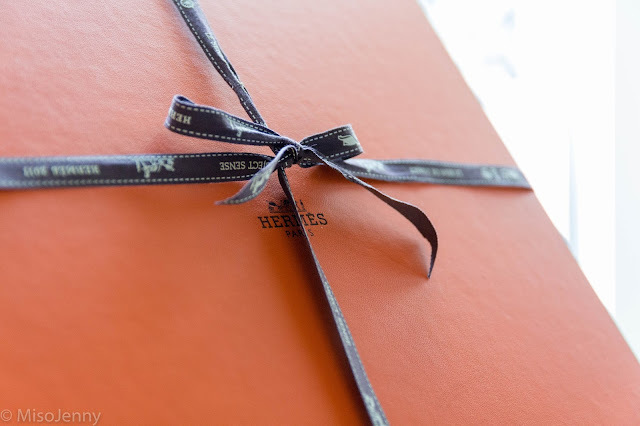 The world of Hermes is quite magical. In order to appreciate the beauty you must learn to understand its every detail. This magnificent language, that may sound foreign or even outrageous to others, was my guilty pleasure after a long day of work. I want to share this experience in detail for only two purpose; one, to document and remember the magical experience and second, to hopefully help those of you looking explore the wonderful world of Hermes via Faubourg Saint-Honore. We arrived in Paris on a Thursday and decided to try my luck at FSH on Friday. As authentic Californians, the crisp February weather in Paris was quite the challenge. There are two lines at FSH store. The main line is on Rue du Faubourg Saint-Honore, hence FSH, and the side door is on Rue Boissy d’Anglas. I arrived at 8:30 and there were 4 parities at the front door and probably over 10 people at the side door. I took my place in the front door line and there I stood for the next 2 hours for the store opening at 10:30. While waiting in line I met the sweetest sisters from Boston positioned directly in front of me, and a beautiful girl from New York behind me. I will be honest, the wait was long and cold but I was truly excited to be in Paris let alone FSH, thus even the wait seemed magical to me. The doors opened at 10:30 sharp and after a short security check at the door the line was directed around the store passing the side door on the way. As I entered the store I felt so overjoyed at the fact that I was actually there, and everything felt like a blur afterward. I was greeted by a host with an iPad at the end of the scarf section and she introduced me to my beautiful SA. She quickly walked me to an empty leather accessories counter nearby and had a pen and paper ready. 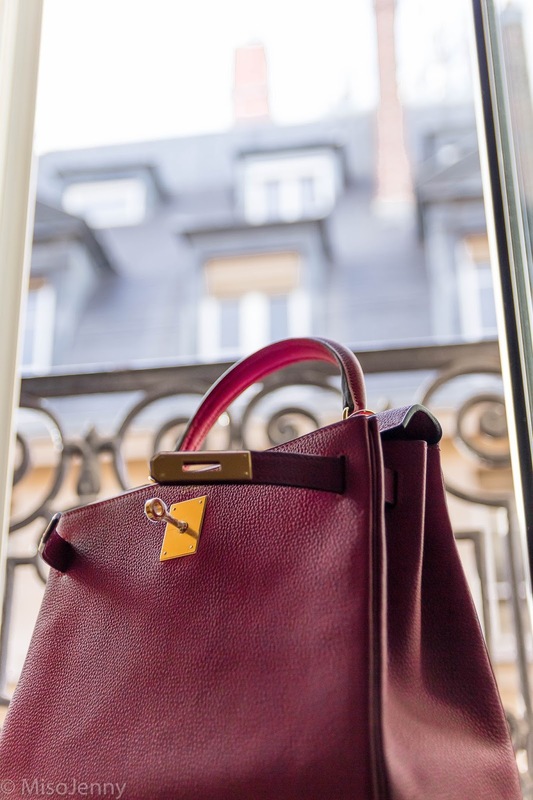 It was my first time in Paris and I told her I was looking for a Kelly 32 or 28 in Etoupe, Rouge Grenat, Bleu Saphir, or Etain, in gold hardware, Togo or Epsom leathers. I preferred Sellier but since its my first one I can appreciate the casual relaxed Retourne as well. The paper had many lines and as I blurted out the many Hermes jargon of leathers and colors she quickly jotted them down, listening intently. We had a short chat and she asked me if it the bag was for me and if it was my first Kelly, to both I answered, yes. She asked for my passport, wrote down some information and asked me if I would like to wait at that counter or if I would be browsing around. Honestly I was not ready, because after nights of research in leathers and colors this was it! This was the moment that will decide my Hermes fate. I think I must looked a little like a deer in headlights. My SA quickly said she will only take 5 minute and she will be right back, at which point I told her I will be in this general area. As I waited I couldn’t help but browse around at all the beautiful pieces. After all, this has been the store I’ve always wanted to visit and now that I’m finally there it seems surreal. I tried to stay put in one spot but I just couldn’t. Eventually I drifted to the nearby scarf counter where another lovely SA asked me if I needed help. I politely told her I was just looking, but after a few minutes I really couldn’t resist the luxurious silk prints. She pulled a few out and after trying on the first one I knew I would be addicted. As I was browsing a few different prints my SA returned and said “whenever you are ready madame”. My heart was racing and I really did not know what to expect next. I quickly finalized my selection and made eye contact with my SA, who was standing nearby, informing her that I was ready. She walked me to the men’s Ready to Wear section and there was an orange box with a Bearn wallet on top. At this point I was really on cloud nine! However, the reasonable part of me was still skeptical. Asking questions like, “what if it's a Lindy? Or Bolide?” As my sweet SA opened the box and peeled the silky crepe paper back, she said “this was not what you asked for exactly but the stock is very low currently”. 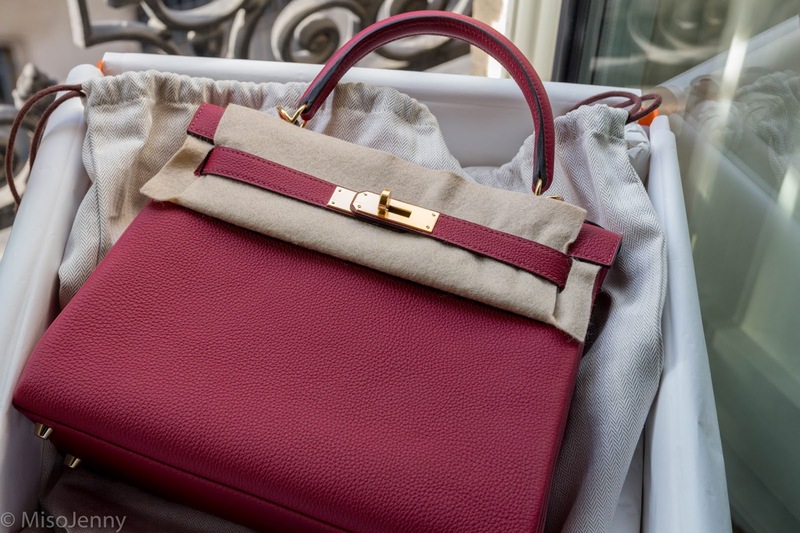 Right when she finished her sentence, she loosened the drawstrings on the dust bag and revealed a Kelly 28, Sellier, PHW in Rouge Tomate. I tried on that bag in a nearby full length mirror and it was a thrilling first experience. However I really had my heart set on gold hardware and as much as it was a beautiful color I couldn’t see it being used frequently. Perhaps my SA heard my internal struggle and told me that I shouldn’t take it if I don’t completely love it. I told her I was struggling because I felt so grateful that I was even offered a bag and would hate to lose this chance because I truly appreciated this experience. My SA was so sweet and I felt like I could really connect with her on a personal level. She told me that she wants my first Kelly to be special, and she wanted to make sure I absolutely loved it. I could not agree more, so we agreed on another visit to find my perfect Kelly. I returned later to the store. Even the second time in the store I was a little lost as to where to go and who to talk to. I found a nice SA standing by the side door and informed her I was here to see my SA. She made a quick phone call and at the end of the phone call she told me my SA will be with me shortly as she walked me to the bottom of the staircase area. She asked if I wanted anything to drink while I waited, and I kindly asked for sparkling water. About twenty minutes later my SA greeted me with a big box in her hands. We walked to the same RTW area and she said “I have good news for you, it was worth the wait!” My heart was pounding as she revealed a Kelly 28, Togo leather, GHW in Rouge Grenat. She attached the straps and I tried it on again. At that moment I remember thinking, “wow 28 Retourne is a little small in person”. I politely asked if there were any other options. She went through all the other colors available including blue agate, blue atoll, rouge tomate and some exotic choices! I was beyond grateful at this point but I asked about B30 choices because that would be by second choice. She again went through some choices but we settled on the this cutie. I also inquired about a Rodeo and a Jige. For the Jige, I was given the choice of Malechite, Nior and a Rose Confetti Epsom, but I was looking for something more neutral so I passed. We then picked out a twilly together and I proceeded to check out along with the scarf from the morning. I could not be happier with my wonderful SA that I met. I wish I also took the Bearn wallet though. It was a major regret for me. So I must make it a point to pick it up the next time I visit. The day before we left I visited my SA to say thank you and goodbye. We chatted a little about this wonderful vacation and how much I enjoyed Paris as we browsed the bracelet section together. I ended up picking up a Kelly double tour bracelet and she was able to reserve me this cute little PM Rodeo to match my Kelly. As I’m sharing this journey, I can’t help but stop and and reflect on how lucky I was. Not only was I offered a bag, I was able to hear all the colors and leathers available for both the K and the B? Now sitting here reflecting, it all seemed like a dream. As with everything in life, people will have difference experiences but my experience at FSH has truly been magical and unforgettable. I cannot wait to return! Lastly, many people get caught up in small details when planning a FSH visit. While reading TPF forum many had questions regarding what to wear, purse to carry, or even bringing your significant other or not. While I do not think any of the above is particularly important, I will quickly share my thoughts. I wore a cashmere sweater with black jeans, Stuart Weitzman Lowland boots, Burberry wool coat with a black Chanel WOC. 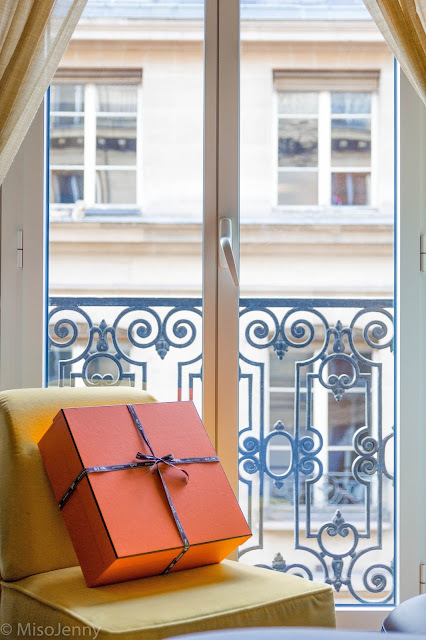 I visited by myself and did not wear or carry any Hermes pieces. If I was to give my best advise, it would be to just be yourself! Cliché I know, but I truly believe that your individuality would shine through. I really did not do anything special and can’t extract any special formula for being offered the coveted bag. Most importantly try to enjoy your visit, after all you are in Paris! Thank you for reading my humble experience! I hope you will have a magical experience on your next Hermes visit! in Tokyo was our first stop. We went in early morning and it was a nice long walk up to the Shrine. Wear comfortable shoes! Before entering the shrine you will see fountains at the entrance. This is the cleansing fountain and it is custom to wash your hands and rinse your mouth prior to entering the sacred grounds. I've been waiting to do this for so long! 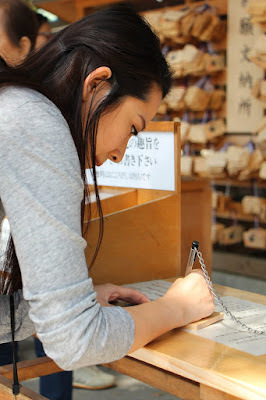 Once inside the shrine you can purchase "Ema", which are wooden plaques to write your wishes on and hang it on a wall amongst hundreds of others. You can also purchase special amulets, or "Omamori", to take home with you for friends and family. We visited Japan during cherry blossom season. 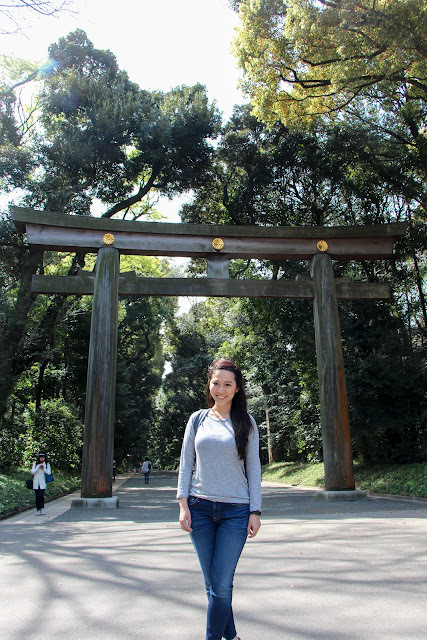 You have to do a little chasing the blossom if you want to see full bloom but one of the best places to go in Tokyo is the Shinjuku Gyoen. Its special because in the midst of traditional gardens, the park is surrounded by urban buildings. The park itself is rather large and many people have picnics or "hanami" there during cherry blossom season. To me cherry blossoms don't have much of a scent, unlike bath and body works's lotions (haha). Still couldn't resist taking a this photo. I love ramen! I mean LOVE! 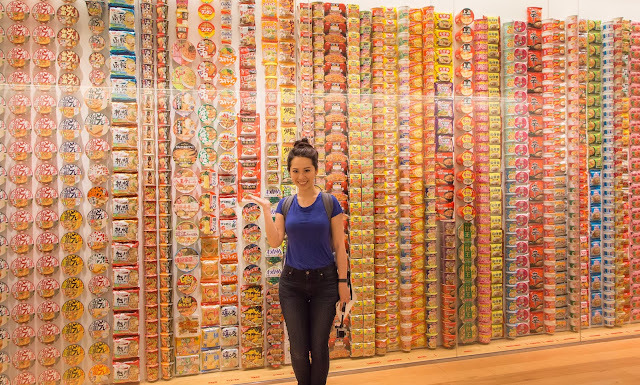 We visited the Ramen Museum in Yokohama. We took the JR Shieichitatetsu line and got off at Sakuragicho station. It is about a 15 walk to the museum. Get your phone ready for google map. I loved the walk from the JR station to the museum, it was beautiful. Caught some cherry blossoms along the way too. 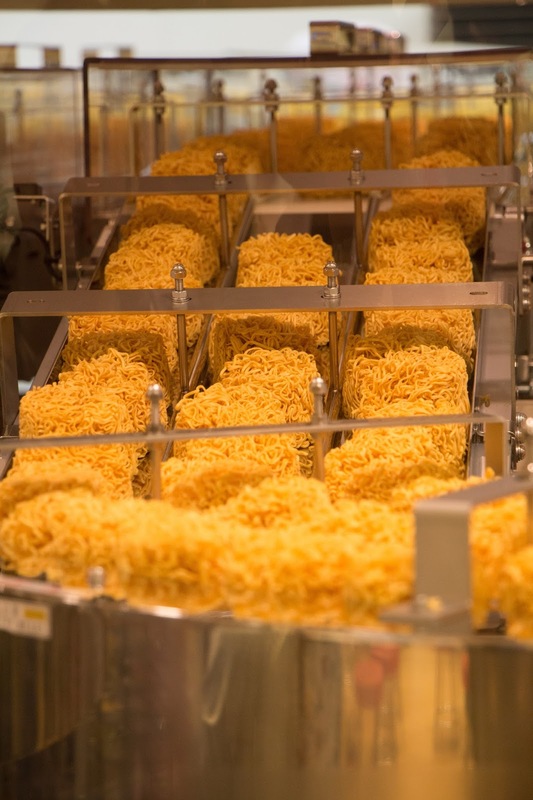 Visit the instant noodles history cube. Do you see my favorite? Shin ramen...mmmm! 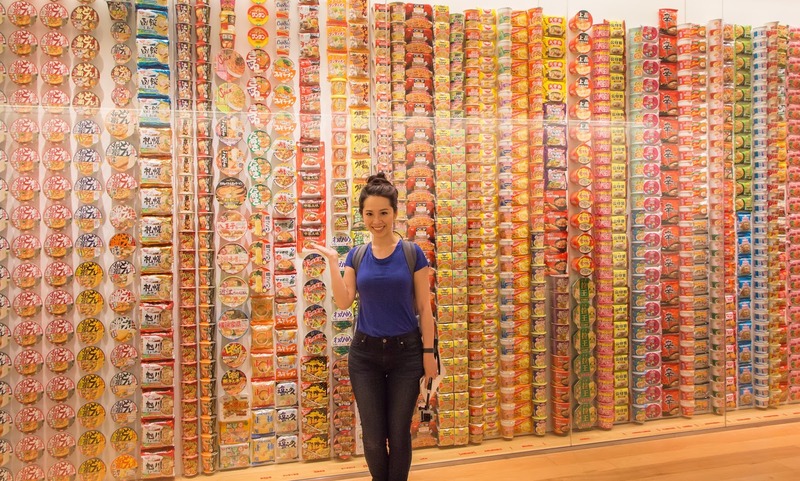 See how instant noodles evolved over time from all over the world. Mr K spent so much time taking this photo in Momofuku's noodle shed because it was super dark and he had to mess around with so many settings before getting it right. Welp, it took so long my smile looked plastic by the time he finally got it. 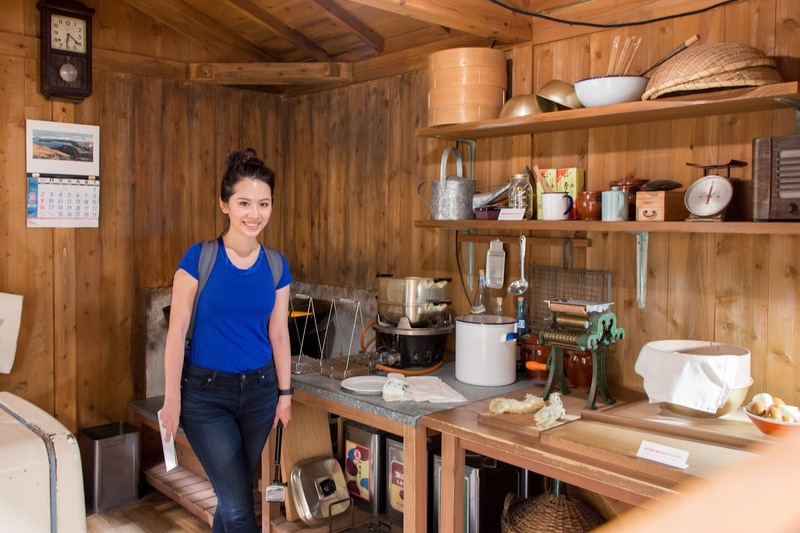 This is a replica of the shed Momofuku first invented the world's first instant noodles! One of the main attraction there is make your own cup noodle at my Cupnoodle factory. Get in line and get some coins ready. You will be buying the cups through some vending machines. After doodling, you line up and crank your noodles into the cup. There is a little video to watch about why and how the noodles are placed in the cup. There is science to this method. I won't ruin it here, you will have to experience it yourself. After your noodle is cranked into your cup, you get to choose a soup base and 3 toppings. Then, it is shrink wrapped and packaged. Final step is to make a little air pillow to keep your freshly made noodles nice and safe for the train ride home. Mr K said its so everyone on the train knows you are a tourist and just went to the cupnoodle museum. LOL Regardless, it was really fun! You can even make your own fresh ramen there if you sign up in advance and pay 500 yen per adult. More information HERE. It was Mr K's job to plan this part of our trip and he was so proud he made an appointment for us to make fresh ramen there, but as it turns out he made the appointment for the WRONG museum so we didn't get to do it there. #fail so make sure you make an appointment with the correct place! We finished by visiting the gift shop on first floor. There are so many novelty items there. I wanted to take everything home, but I limited myself. So we ended up getting a cupnoodle candle and a bath towel. 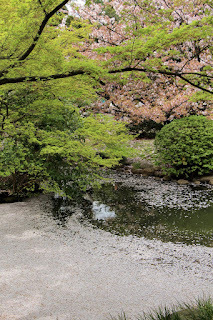 While in Yokohama, we visited the beautiful Sankeien Garden. This is one of those places you will probably get lost trying to find. We took the JR Negishi line, got off at Negishi station and walked about 30 min but you can definitely take a taxi from the station to the garden. 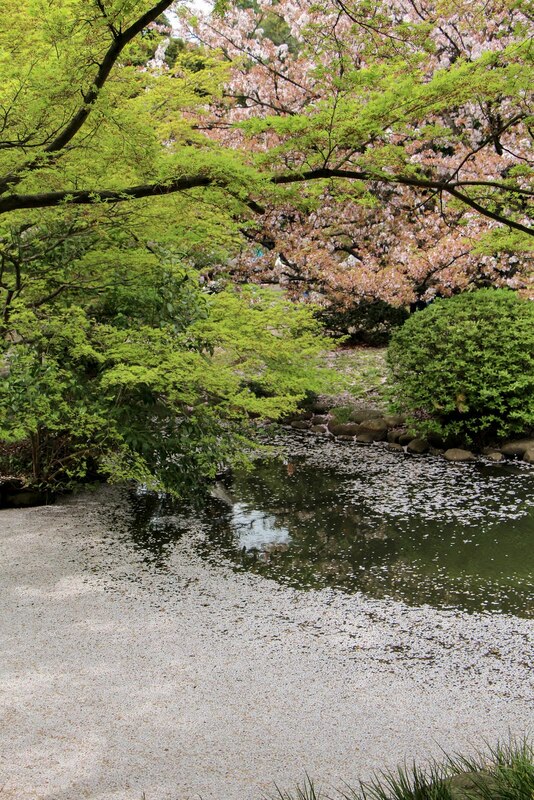 most of the gardens in Japan have small entrance fee. This one is particular was 500 yen. It is really insignificant for tourist and we felt that it was well worth it. Note they close at 5pm so make sure you account for travel time. We got there are 4 (because we got lost), hence the photos are not as bright. Mr K was getting pretty sick of taking photos of me. But oh well, it was out honeymoon and he really didn't have anyone else to take photos of. Something about cherry blossom petals falling. Such a magic feeling. Really ,no shame. Here are some more. Yes, the famous Tsukiji Market. The original Chuo location actually closing and moving to a new location November 7 of 2016. This is THE place to get sashimi and sushi. Come early at 5am to watch tuna auction. Of course we couldn't wake up that early and we didn't need to buy a whole tuna so we slept in until 9 and got there around 10 am. If you want to try some of the famous sushi places in the market you probably have to get there around 7-8am. There will be a long line already, guaranteed. It takes a special bendable sword to cut these tuna. The seafood stalls are super busy because some of them are cutting the fresh tuna they have just auctioned early in the morning. As you can imagine most of these stalls sell directly to top restaurants in Japan and buyers know the owners by name. I really wanted to try the Hokkaido uni and we ended up buying a box from a nice vendor. The stalls usually only wholesale and the last thing they expect is to sell to a tourist. They had no idea what we were trying to do and it took 10 minutes for them to figure out that we wanted to buy 1 box of uni. Super funny.